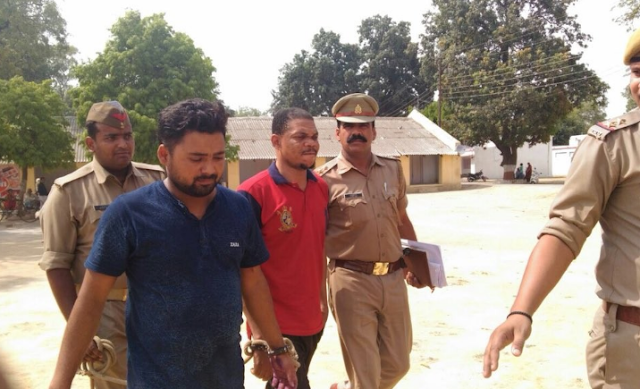 Indian police over the weekend arrested a Delhi-based Nigerian man and a local resident for committing online fraud and duping people of more than Rs 30 lakh through lottery scams. According to the Indiatimes the two would lure people by telling they have won lotteries to the tune of Rs 10-15 lakh and ask them to deposit Rs 20,000-25,000 as income tax and other expenses. 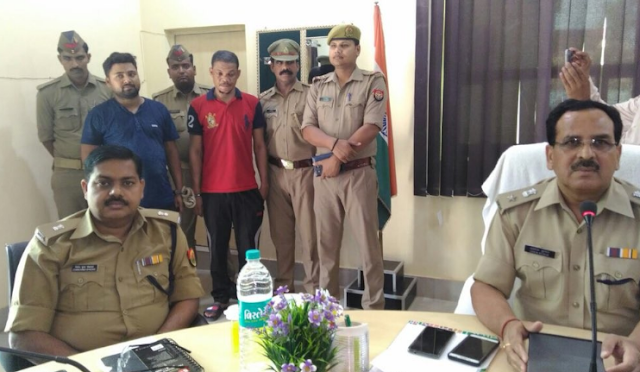 “We have arrested a Nigerian man, identified as James Lee, and another person named Gulfam, a native of Sangrampur village under Bisauli police jurisdiction of Badaun. During interrogation, Gulfam said they used fake bank accounts to deposit money received from victims. He would then withdraw the amount and hand it over to Lee in Delhi. Gulfam received a commission of 9% of the total money. Of this 9%, he would keep 3% and give the rest to those who provided him bank account numbers. The accounts were opened using fake IDs in the names of Shanu and Sharik,’’ said Ashok Kumar, senior superintendent of police (SP), Badaun. “Gulfam has confessed to receiving Rs 1 lakh as commission in the past three months. This reveals a cheating racket amounting to nearly Rs 30 lakh. We have also learnt that there are many such groups operating from Delhi, especially in the Chattarpur area of the capital city. 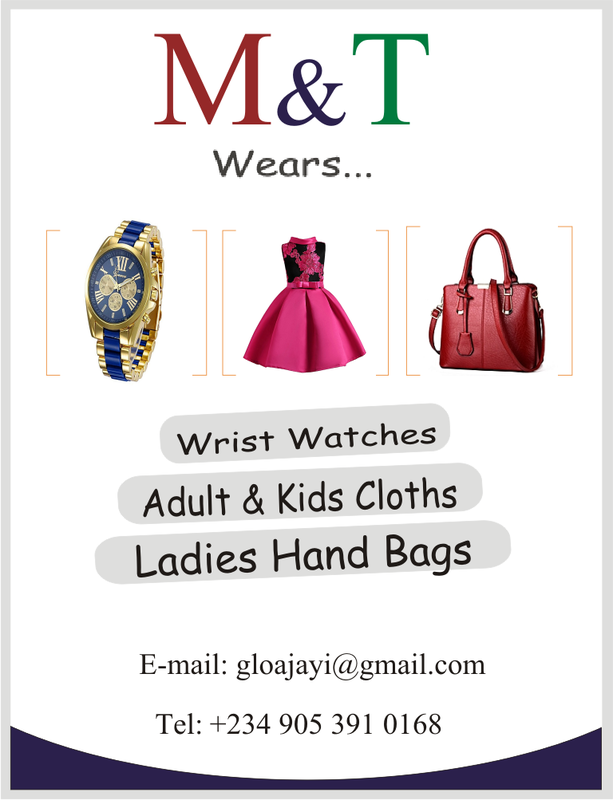 We are investigating the matter and trying to find out more details. The accused are being interrogated by sleuths of the intelligence bureau, local intelligence unit and the police,’’ said Kumar. He also added that Lee is not in possession of a valid visa and had entered India in 2012 on a three-month permit. An FIR has been registered against the accused persons under IPC sections 420 (cheating), 467 (forgery of valuable security, will, etc), 468 (forgery for purpose of cheating) and 471 (using forged document or electronic record as genuine) and also various sections of the IT act, Passport Act and Foreigners Act. Police have recovered a laptop, eight mobile phones, four passbooks, five cheque books, 10 fake PAN cards, three Aadhaar cards, two identity cards, four ATM cards and one fake press card as well.